Holux is Deutschtec GmbH - Automatic Doors international division which aims to offer high quality products that enjoy a full spectrum of international standards with the most reasonable prices by collaborating with our local business partners. Deutschtec GmbH - Automatic Doors, a pioneering German manufacturer of automatic pedestrian doors, has been producing its entrance solutions in accordance with DIN 18650, DIN EN 60335, EN ISO 13849 and EN 16005 and is an esteemed member of FTA. 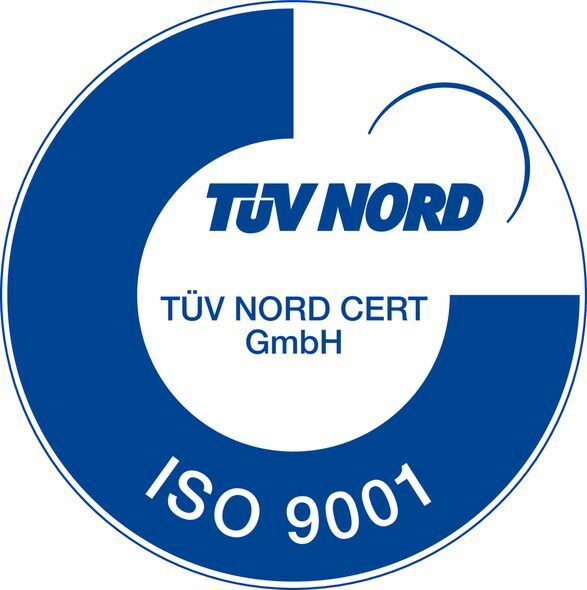 Deutschtec GmbH - Automatic Doors has acquired TUV for its escape and non-escape models and also for ISO 9001. In order to satisfy an even broader range of customers across the globe, including the United States, Deutschtec GmbH - Automatic Doors has decided to bring Holux in. We have managed to bring beauty and quality together. Our products not only give every façade a pleasant look, but also meet architects, general contractors, and end users’ quality needs for the latest technologies all over the globe. Holux’s goals can be summarized in customer satisfaction and maintaining outstanding quality which are achieved through constant customer support, exceptional services and continuous research and development with the help of our specialist team. We have given the old German concept "Made to last a lifetime", a whole new meaning. At Holux, we care about you and your needs.